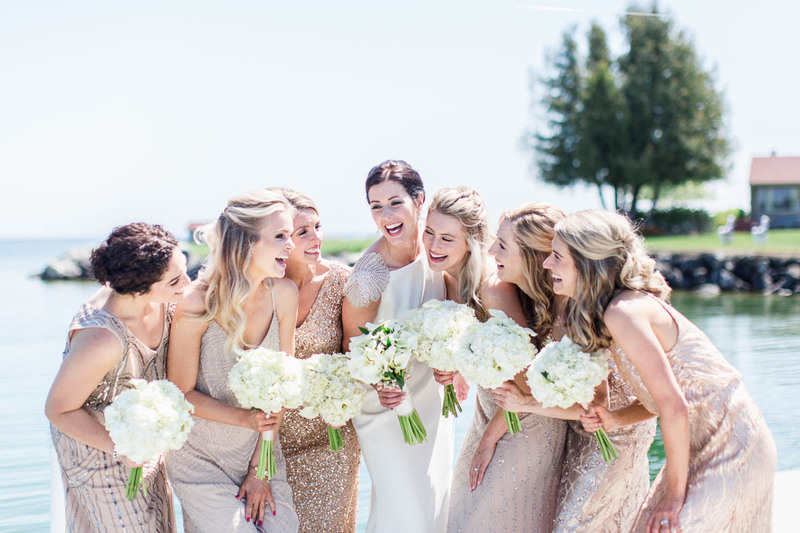 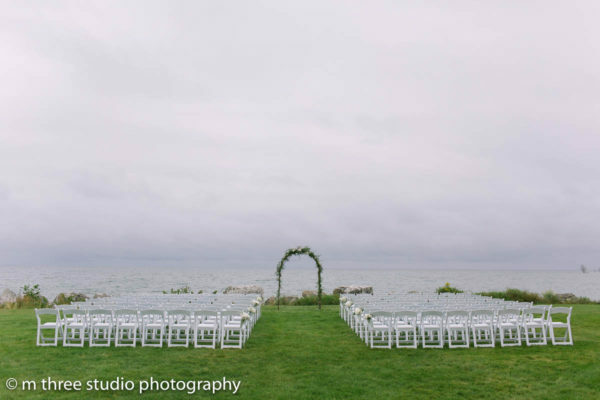 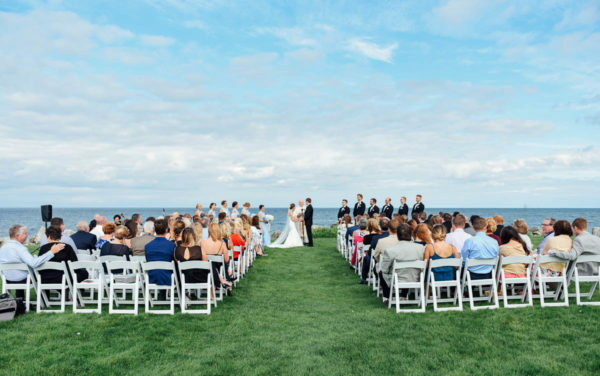 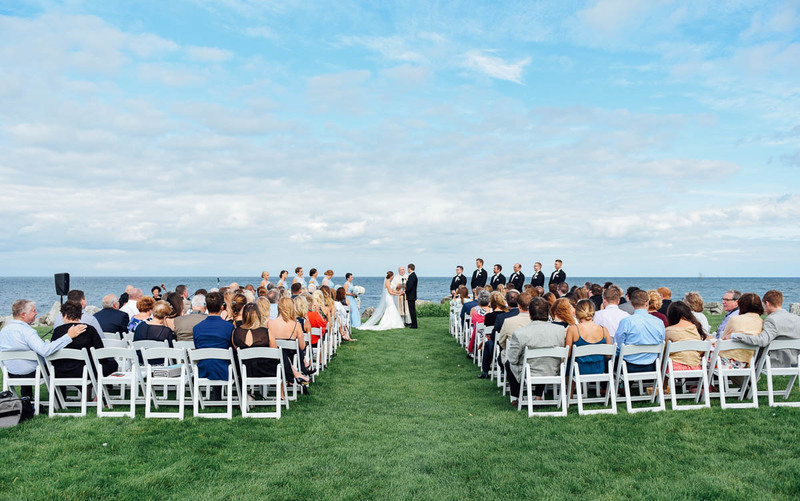 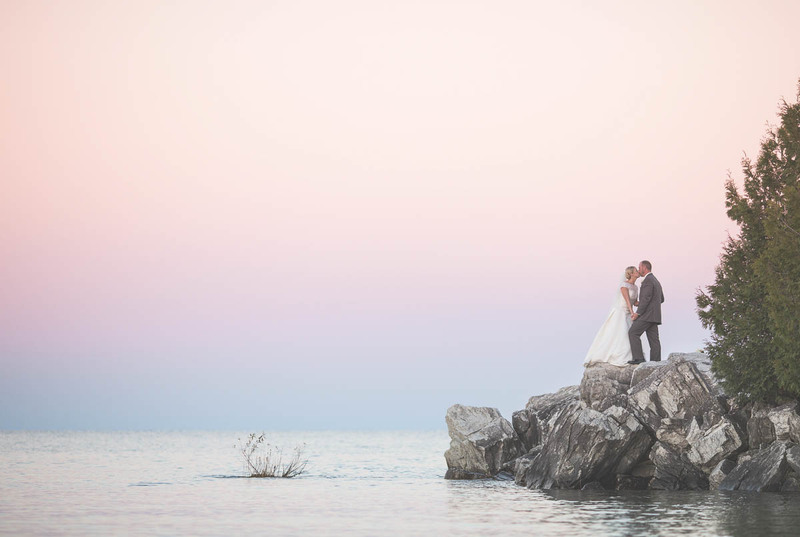 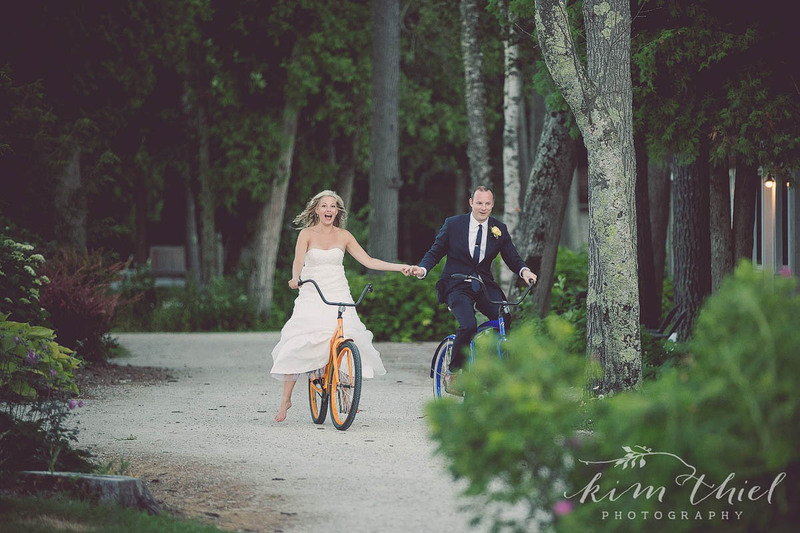 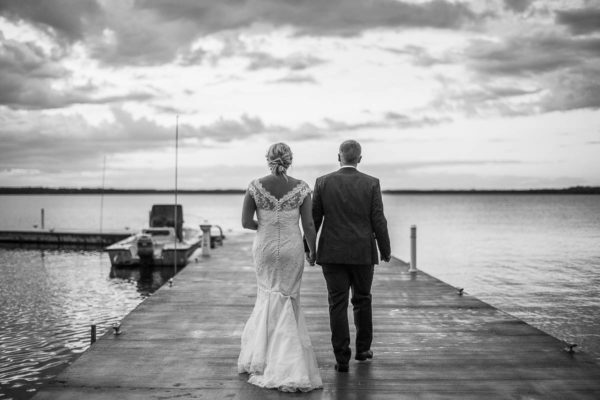 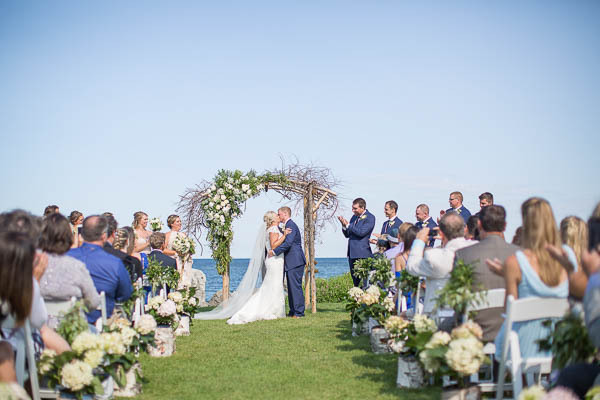 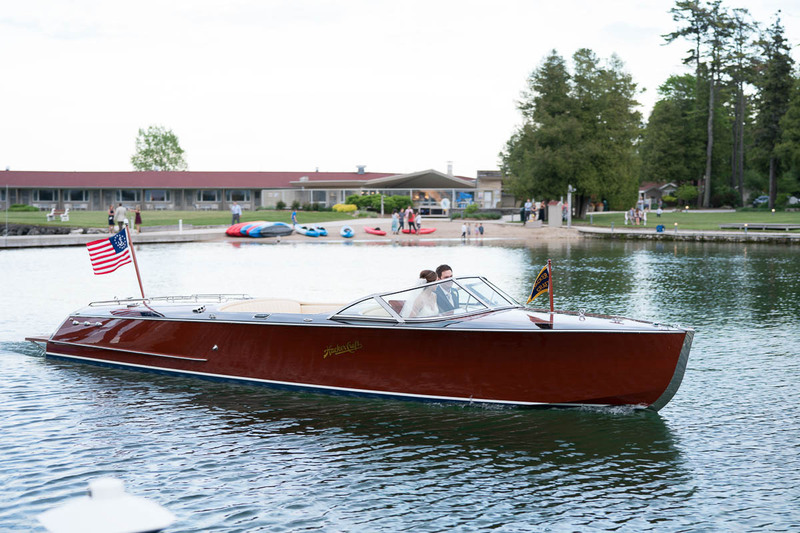 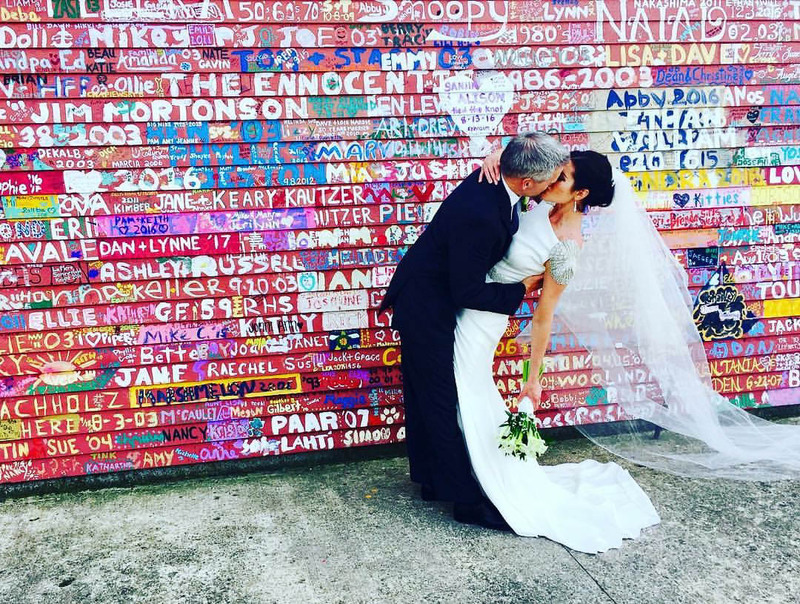 From private beach weddings, woodsy intimate vows, or grand ballroom events, no matter your wedding style or party size, a wedding at Gordon Lodge offers an unforgettable experience set against a picturesque backdrop. 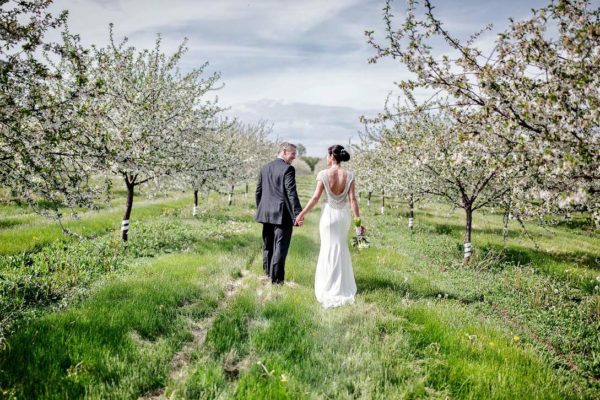 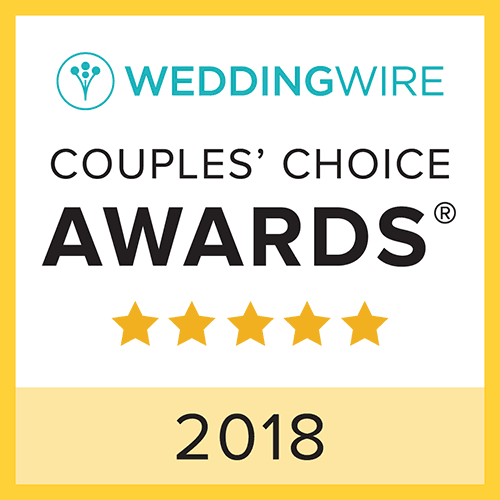 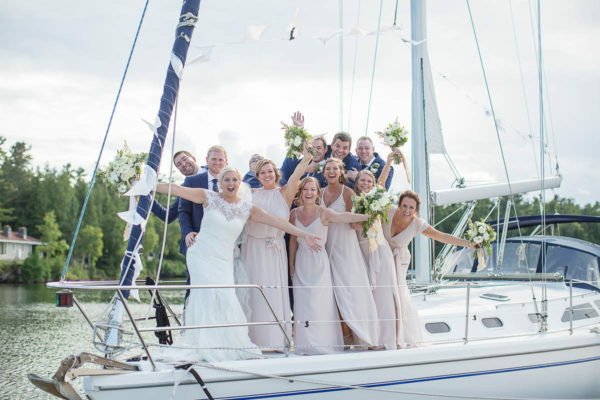 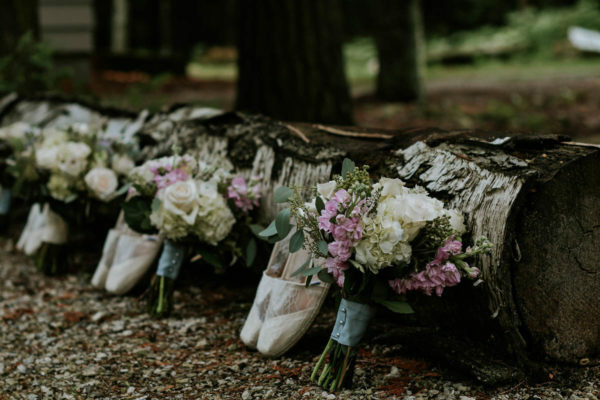 And our wedding team members are here to make sure of that with a careful eye for detail and experience tying each and every loose end, they’ll make sure your day is perfect. Our unique grounds feature 130 acres for you and your guests to enjoy on your special day. 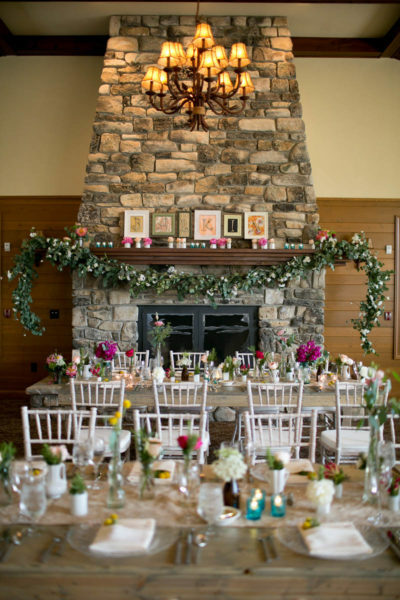 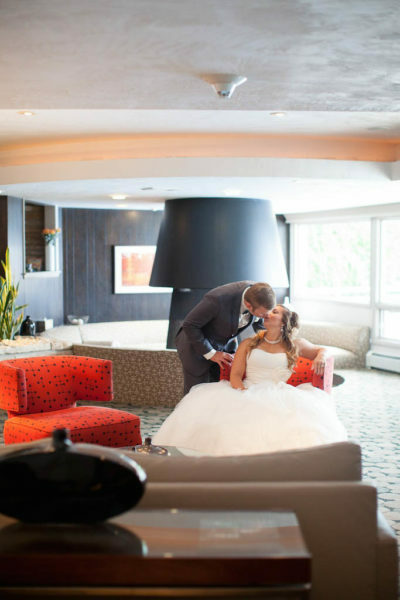 Plan an indoor ceremony or reception in our beautiful space featuring floor-to-ceiling windows looking toward the bay and a stunning fireplace serving as the focal point of the room. 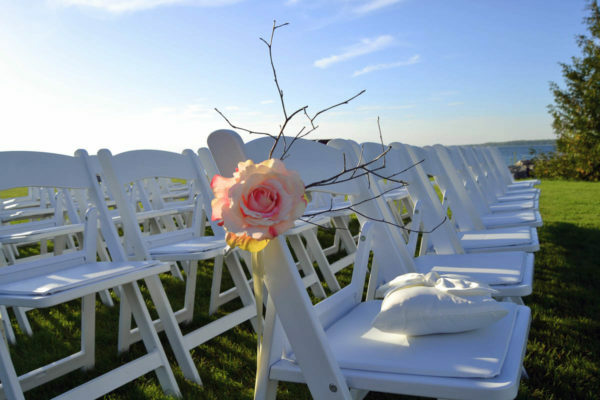 With space to wed, dine and dance, you have everything you need should the weather prohibit you from enjoying our outdoor space. 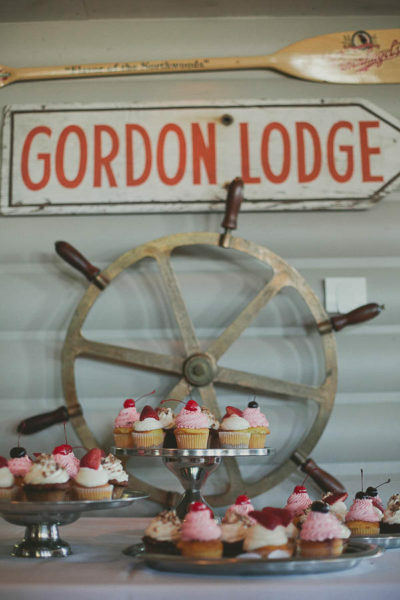 Call for Wedding and Group Lunch and Dessert Menus. 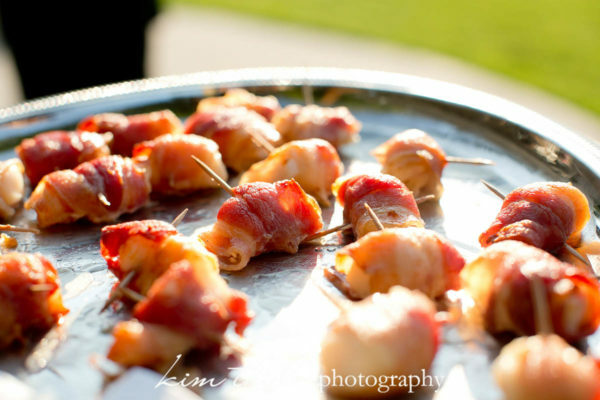 For more catering information, please contact Brittany Prout, Food & Beverage Director at 920-839-1059 (office) or email.